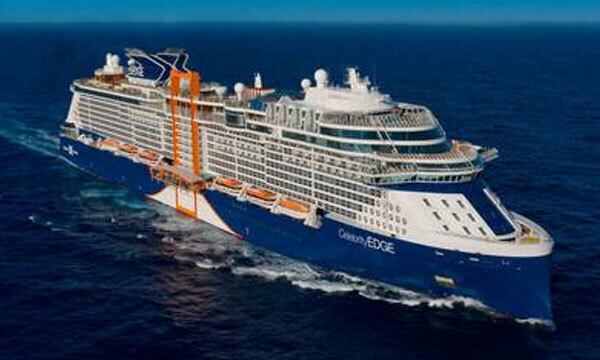 Home Lifestyle Travel Malala Yousafzai Launches Celebrity Edge Luxurious Cruise Ship! 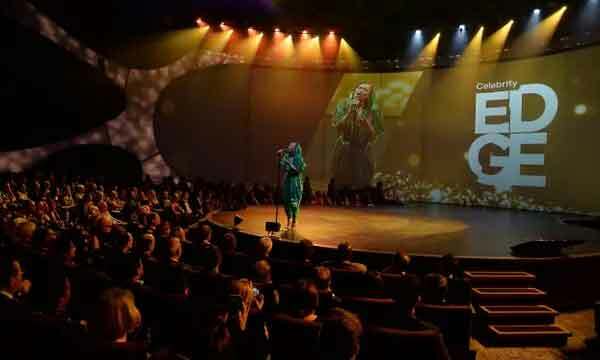 Malala Yousafzai Launches Celebrity Edge Luxurious Cruise Ship! 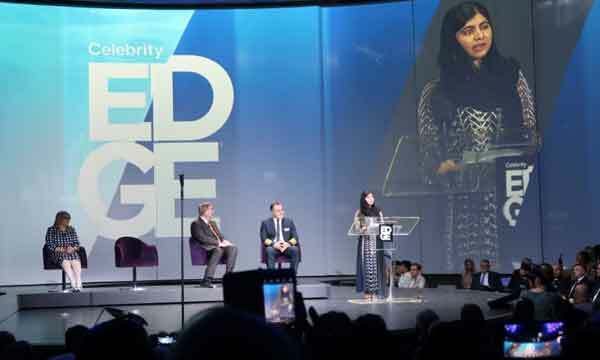 Nobel Peace Prize Laureate and Co-Founder of Malala Fund, the young Pakistani activist Malala Yousafzai recently partnered with Celebrity Cruises to launch Celebrity Edge. 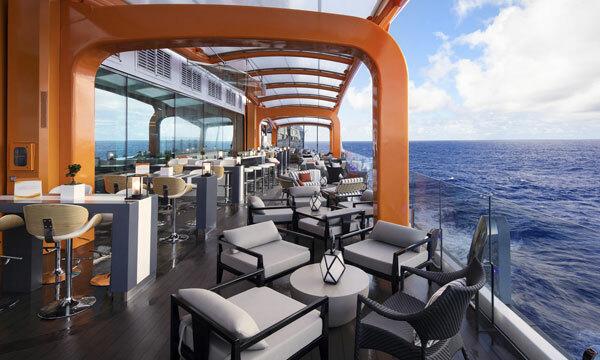 Celebrity Edge is a luxurious cruise ship which took 4 years’ graft by a dedicated team of thousands of engineers, architects, designers, and artisans. At the event aboard the cruise ship, Malala gave an inspirational speech on gender inequality and women empowerment! 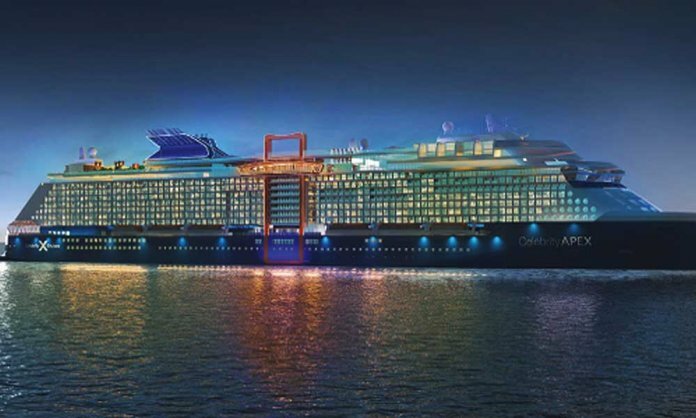 It is also the first Celebrity Cruises ship to launch in six years, aimed at millennial travelers seeking a younger, cooler luxury cruise experience. The cruise is jam-packed with many top-notch facilities and offers the best of services to the voyagers on board. Wow! Hype on Celebrity Edge is a blast. So much talent. At the launch event, Malala boarded the ship along with her friends to get to experience the wonderful joyous ride first-hand. Andra Day gave a moving performance with ‘Rise Up’ as a tribute to Malala and all those who have struggled to be where they are by fighting and breaking norms and shackles. We are especially proud because Malala’s example of relentless persistence and achievement is an inspiration to our crew, who have all worked so hard and made real sacrifices to build better lives for themselves and their families. While aboard, Malala blessed the ship following tradition and “and all those who sail upon her” with a bespoke 18-litre bottle of Badoit French mineral water. We wish Celebrity Cruises and Malala Yousafzai all the best for their future endeavours. Next articleBurger King Pranks McDonald’s with an Epic Offer for Fans!